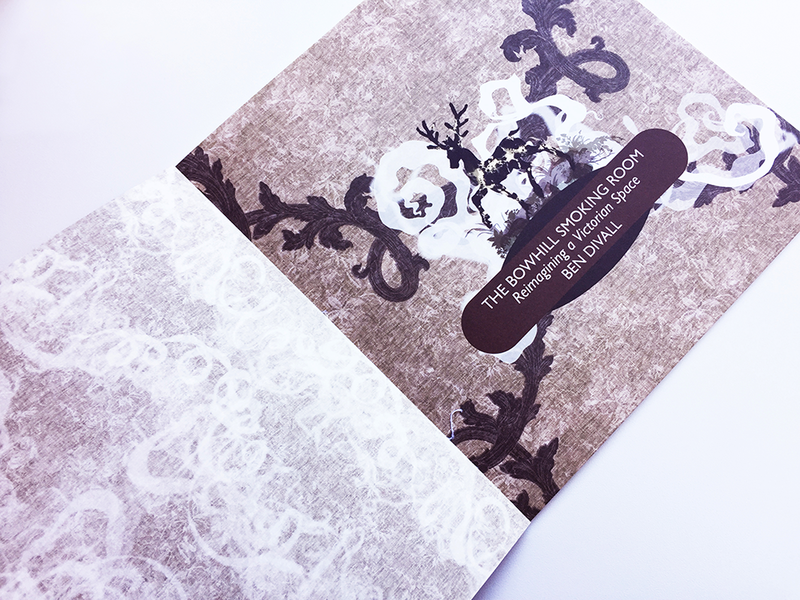 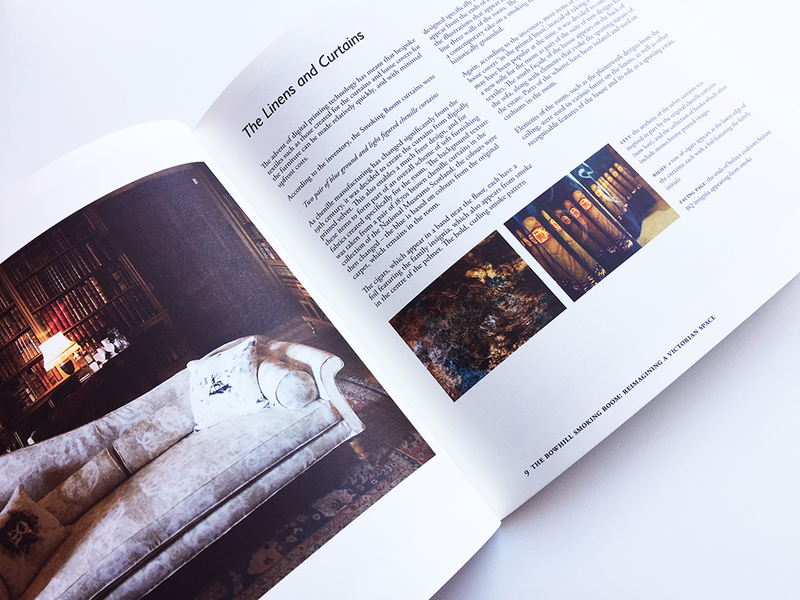 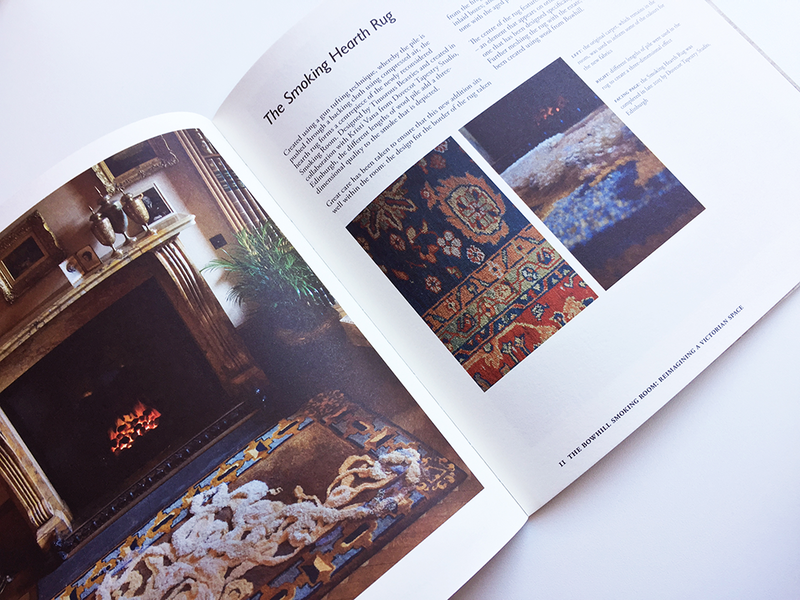 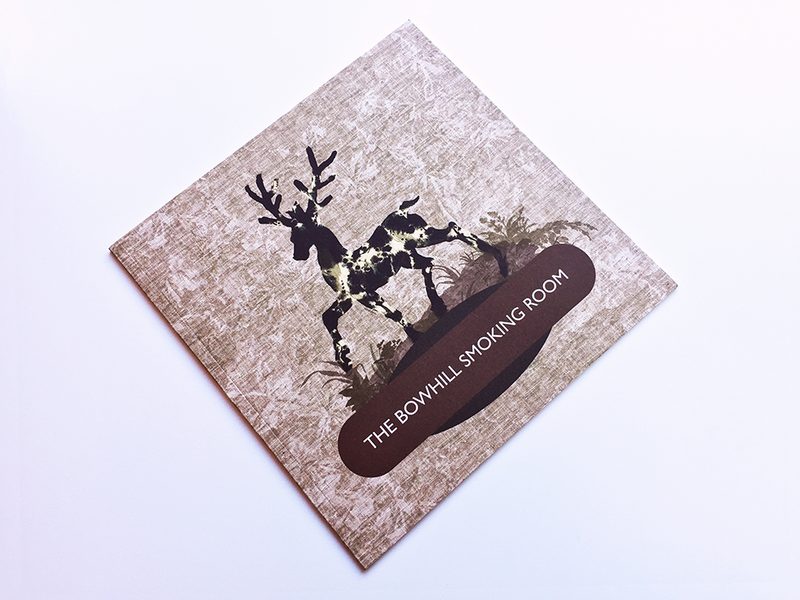 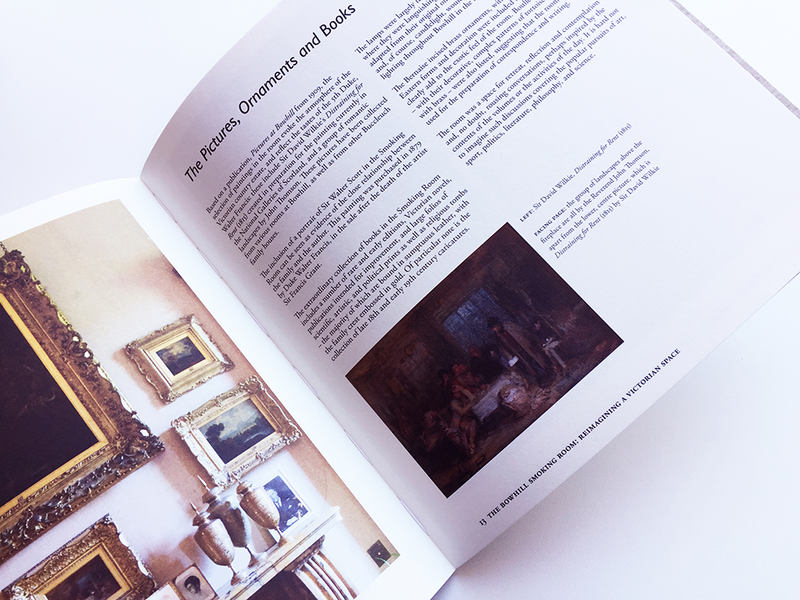 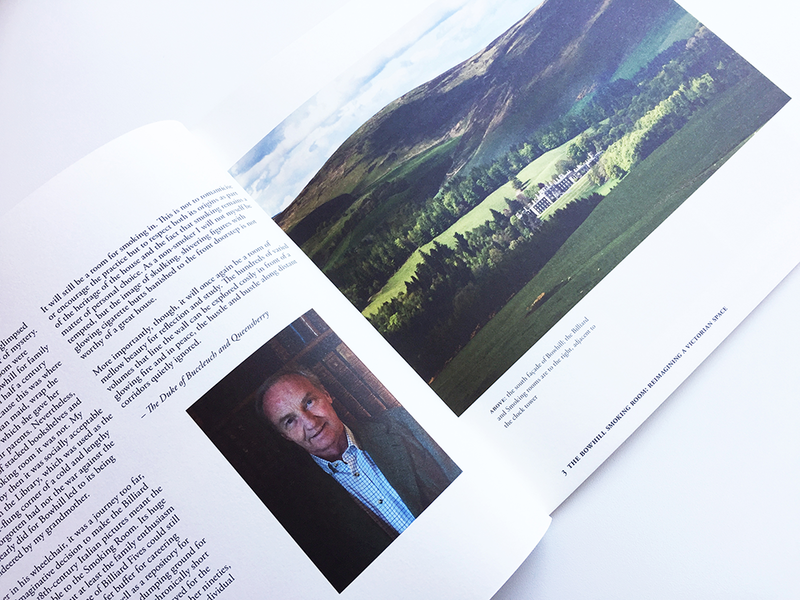 This small book was published to mark the refurbishment of the Victorian smoking room at Bowhill House, the country home of the Duke and Duchess of Buccleuch and home to part of the famous Buccleuch art collection. 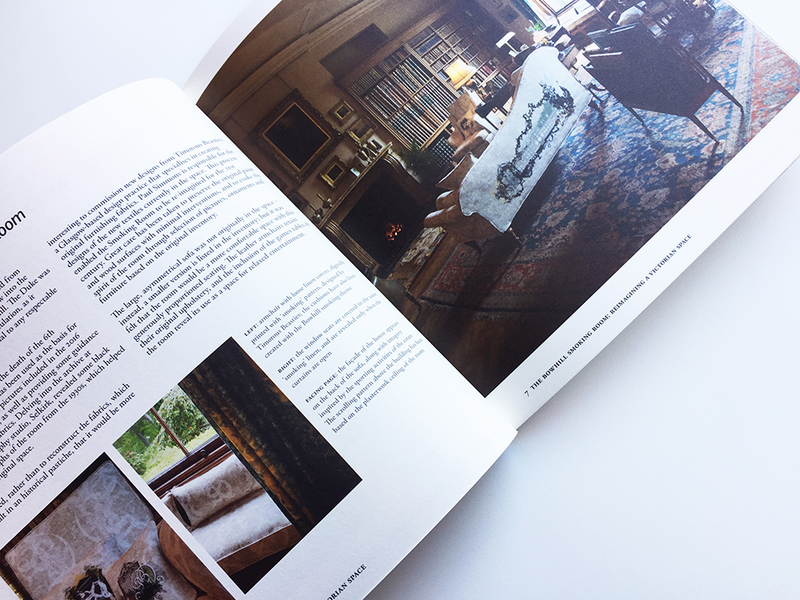 The refurbishment was managed by curator and researcher Ben Divall, who commissioned new furnishing fabrics, rugs and curtains from the design studio Timourous Beasties, known for their surreal and provocative textiles and wallpapers. 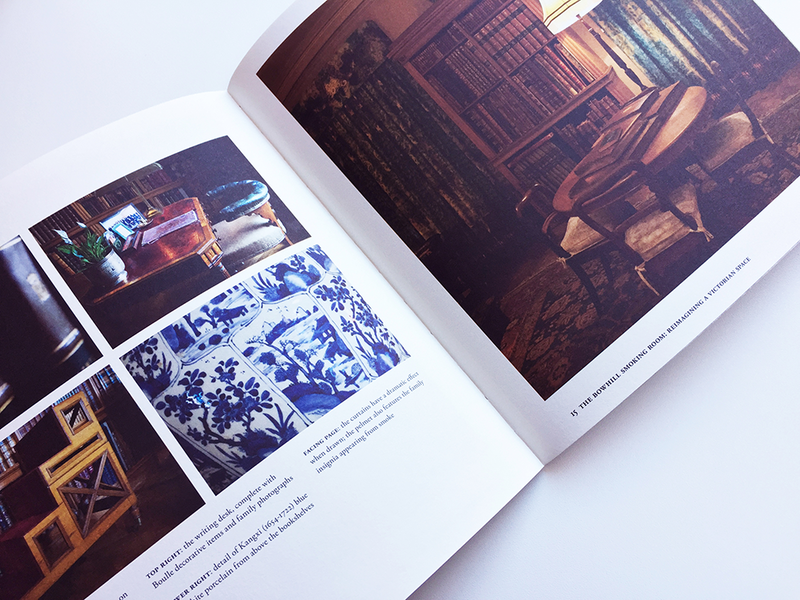 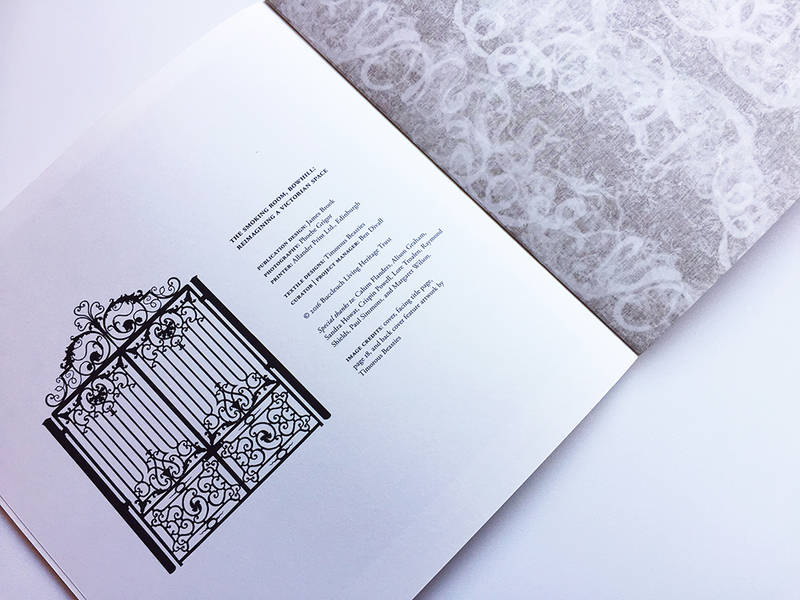 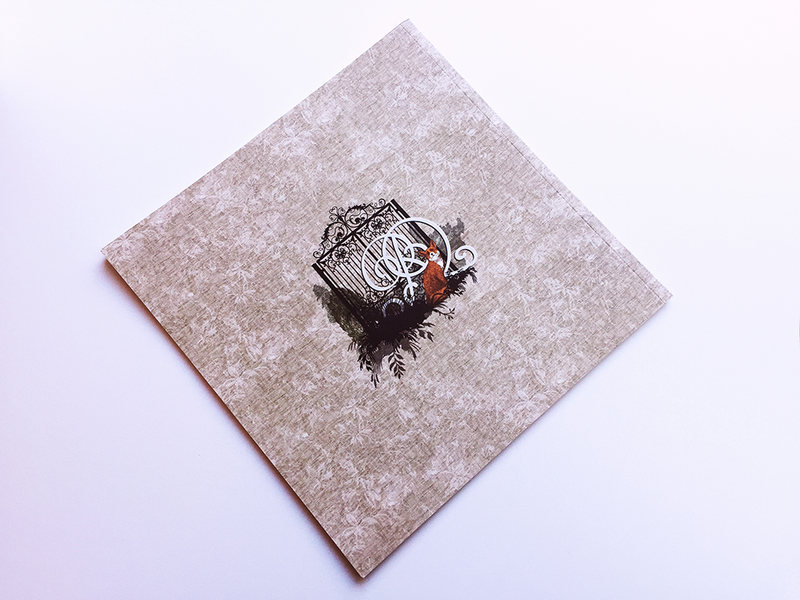 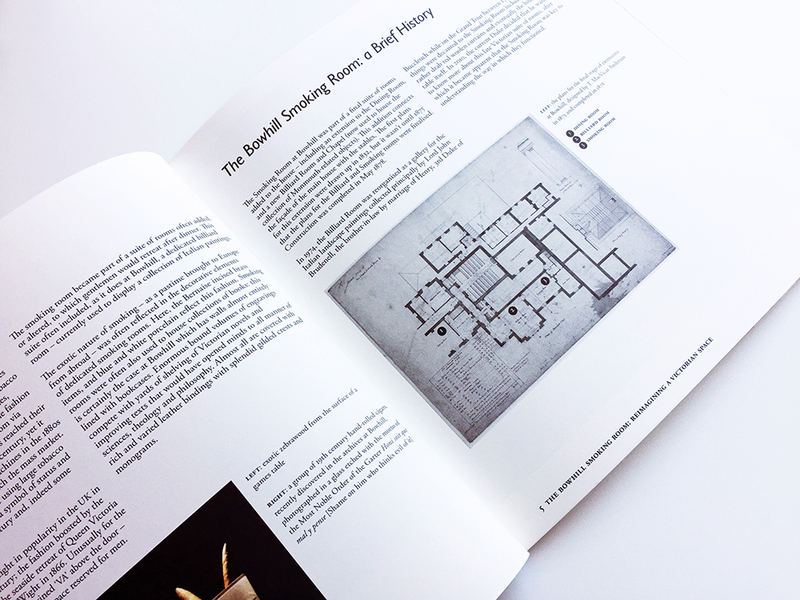 The book was great fun to design as well as a pleasure to work with Timourous Beastie's fantastic designs and Phoebe Grigor's beautiful photographs of the smoking room.